Less than 300yds from the shingle beach where the little seaside village of Moelfre first sprang up, more than 700 yrs ago on the East coast of Anglesey. 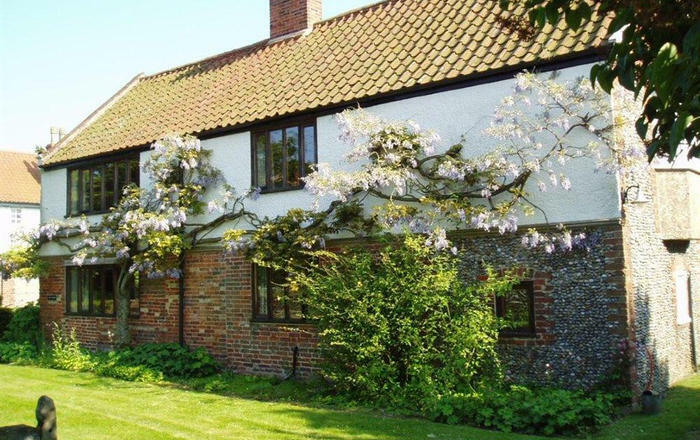 Walking distance to the village pub, pretty cafe and local shops. The nearest sandy beach (Lligwy) is just 1.5 miles up the lane, or you may walk there directly along the impressive coastal path. A short drive takes you past Benllech and Red Wharf Bay and on to the pretty coastal town of Beaumaris with its medieval castle, stylish shops, cafes and restaurants. 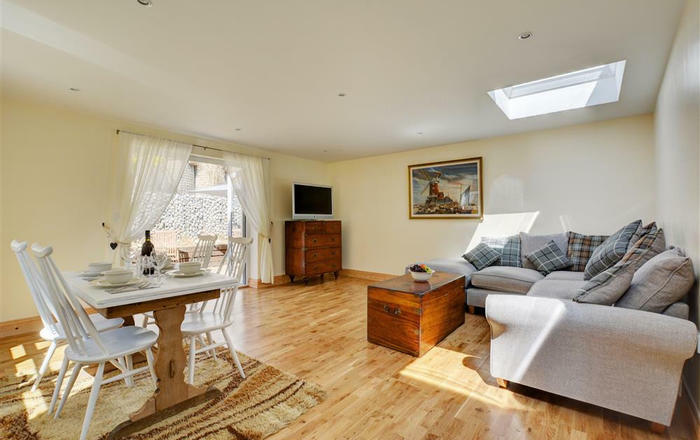 The whole of Anglesey, Snowdonia and the North Coast are within easy reach of this relaxed holiday home. Thornfield has three bedrooms two on the first floor both with twin beds (one with both a double and single bed) and the master bedroom (king size bed) is on the ground floor. 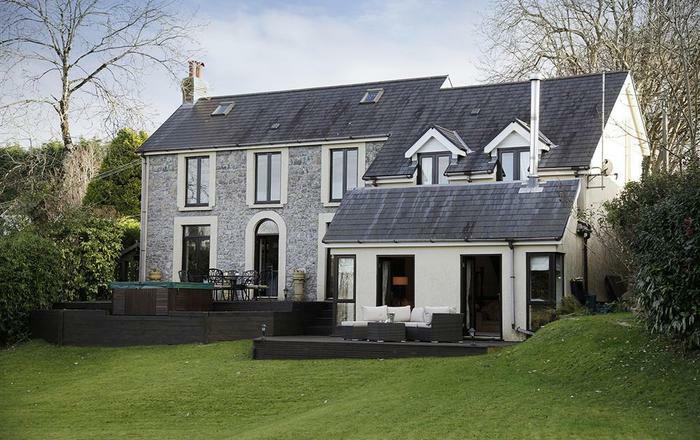 The family bathroom (bath with shower over), kitchen, lounge with open fire and dining room are also on the ground floor. This is a spacious cottage with a good sized, fully enclosed garden including a nature pond and small summer house. Please note that because of the pond young children should be supervised when in the garden. 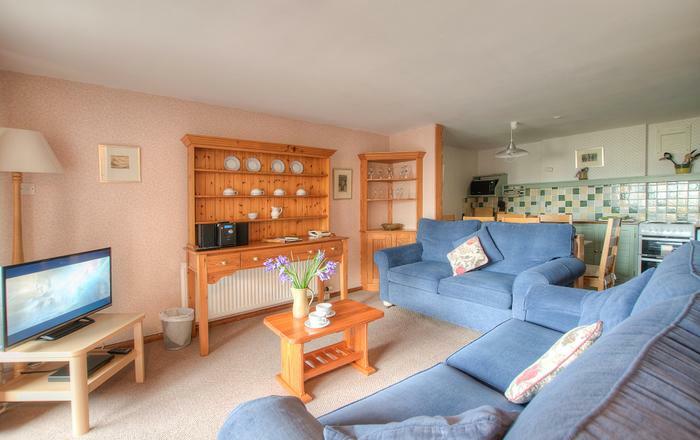 Facilities include full central heating, washing machine, dishwasher, microwave, TV, Wi-Fi internet access and garden furniture. Bedlinen and towels are provided, heating and electricity are included in the tariff. This is a no smoking property. This cottage has a £200 refundable accidental damage bond. Alternatively, you can choose to pay a non-refundable £20 accidental damage waiver so you don't have to pay the bond and are protected from accidental damage claims at Thornfield up to a value of £200.